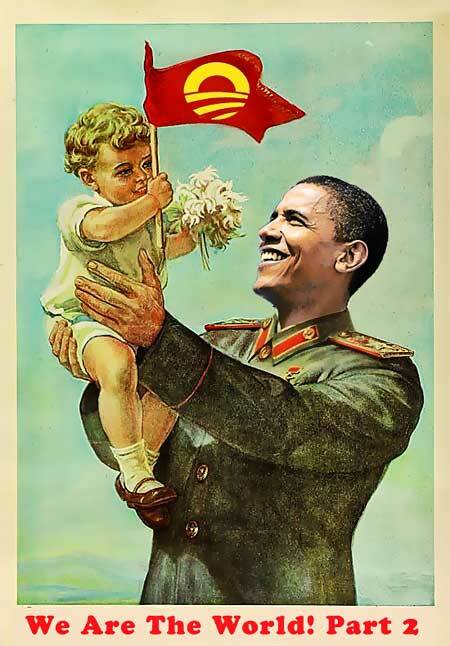 The cult of Obama is dangerous to America's children and reminiscent of totalitarian governments. Ah children, so young, so innocent, so impressionable, so...programmable. "Who can forget that look in a child's eyes when you first take them out of the trunk of your car"
Ivana Tinkle posted this Part 2 on a separate thread when it really belonged here. So I am moving it and deleting the redundant post. Every school in the USA should be renamed after Obama.